We offer a beautiful range of uPVC Conservatories to properties in Slough, Burnham, Maidenhead, Berkshire, West London and the Thames Valley. A conservatory is a stunning way of creating space and light in your Slough property, while adding significant value and style. 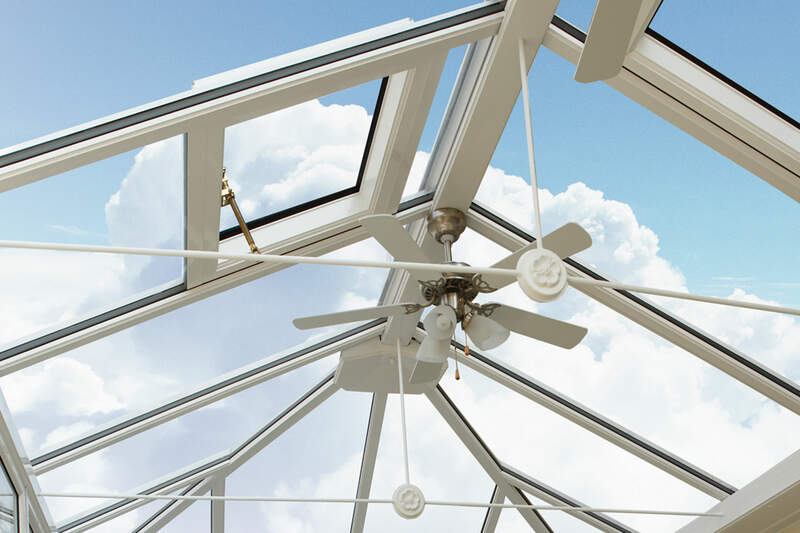 If you’re looking for a high quality conservatory that is weatherproof and secure, look no further than Affordable Windows and Construction Ltd. Provide a beautiful space for the whole family to enjoy, perfect for garden parties in the summer or great for a quiet, airy study area to complete work. 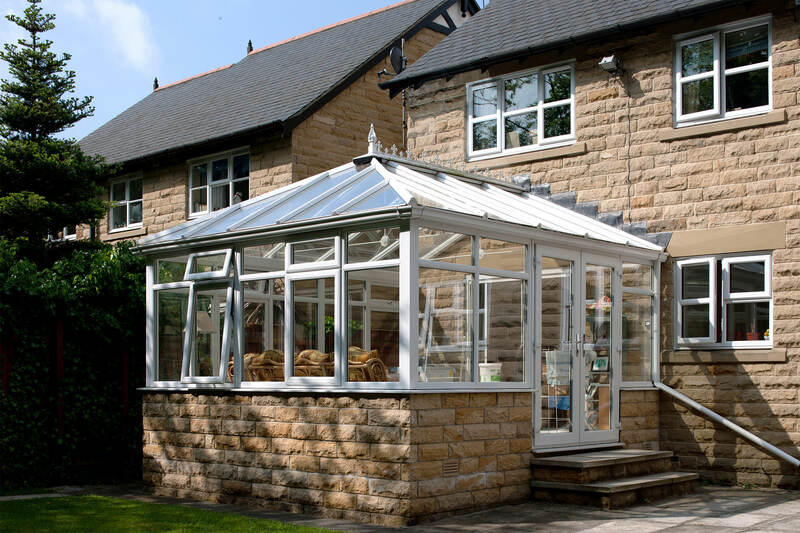 With a wide range to choose from, including Victorian Conservatories, Lean-To Conservatories, Edwardian Conservatories, Gable-End Conservatories and Bespoke Conservatories, finding the perfect conservatory for you is simple. We can tailor any design to suit you, endeavouring to complement your Slough property wherever possible. 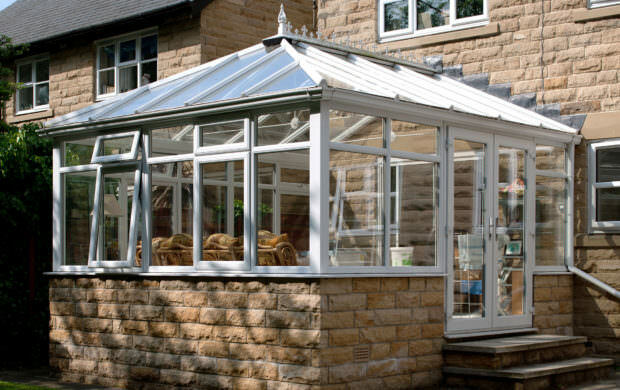 Including a three or five facet bay, Victorian Conservatories offer beautiful views of your home and will bring the warm sunlight flooding through. With beautiful aesthetics from the Victorian era, paired with 21st century security and energy-efficiency benefits, Victorian Conservatories could be the perfect choice for your Slough property. For a generous floor-plan, Edwardian Conservatories are the perfect choice. Offering simplistic flair with room for decoration as desired, our Edwardian Conservatory suits a multitude of property styles. Use an Edwardian Conservatory as a room for flowers and plants, or a beautiful playroom for your children to enjoy all year round. 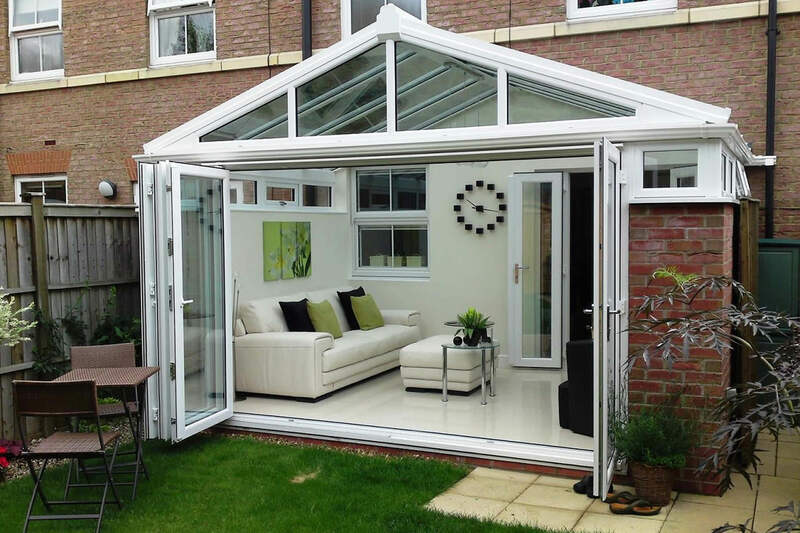 Lean-To Conservatories are classically known as a more cost-effective option, however our Lean-To Conservatory combines competitive price with sophisticated design. 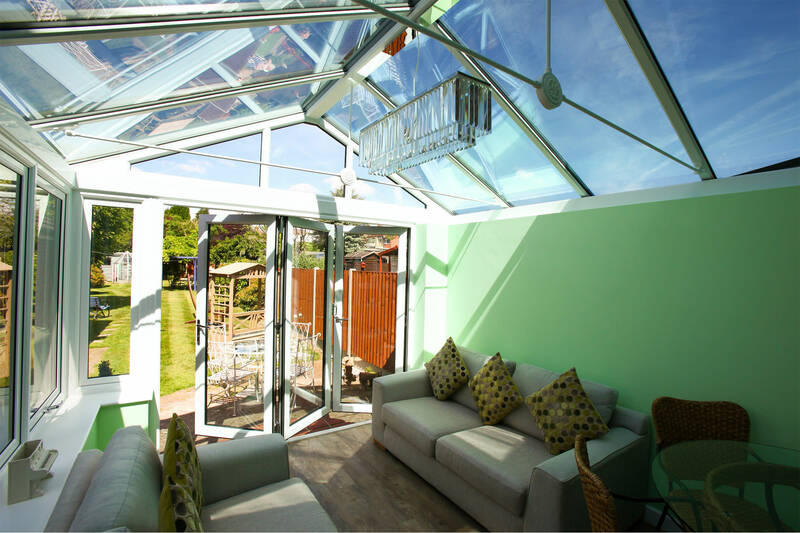 Ideal for properties with height restrictions such as bungalows or terraced houses, Lean-To Conservatories are perfect for all manner of Berkshire homes. For the Slough customer with an eye for detail, choose our Gable-End Conservatory. With beautiful high roof detailing, your living space will be full of light all year round, even in the colder months. Add grandeur and space to your property with our stunning Gable-End Conservatories, perfect as a contemporary uPVC summer house! 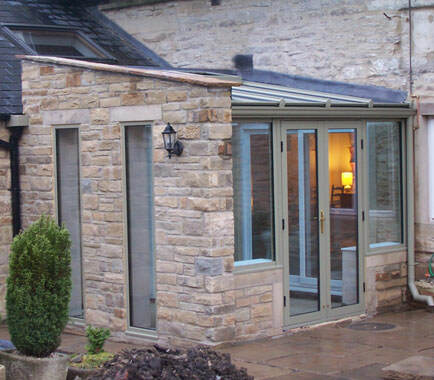 If you’re looking for a tailored design, choose our Bespoke Conservatories. You can customize any of our current designs into the exact style you wish, seamlessly blending it with your Slough home or making a statement – the choice is yours! 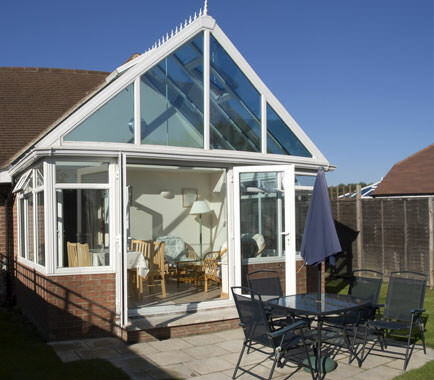 Our experts can talk you through our design process, and create the dream conservatory for you. Start your online quote today for competitive conservatory prices in Slough. You can design the exact conservatory you’re looking for, and receive an affordable online conservatory price. 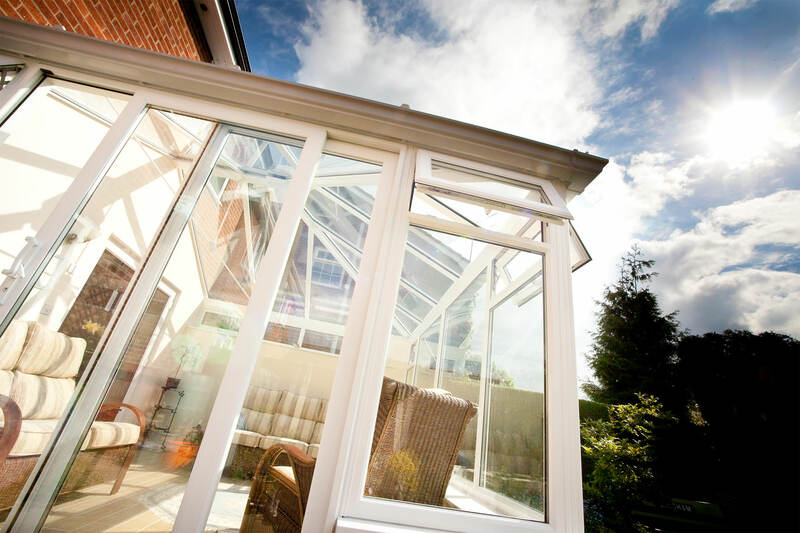 For more information on our stunning conservatories, get in touch on 01628 668577 or complete our online contact form. A member of our friendly team will be more than happy to assist you with your enquiry. 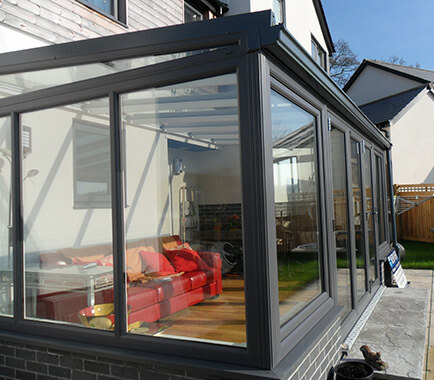 We will go through our conservatory options with you to find the more appropriate style to suit you and your property. You will then receive a no obligation, competitive conservatory quote. We will produce technical drawings in order for you to visualise your new conservatory before we begin the building and installation processes. A technical survey is carried out by our expert surveyors. They will visit the site to make accurate measurements which will be used for tailored manufacturing. A groundwork plan will be drawn up, and we will create a detailed structural plan using the information gathered during the technical survey. This will be used to create your dream conservatory. 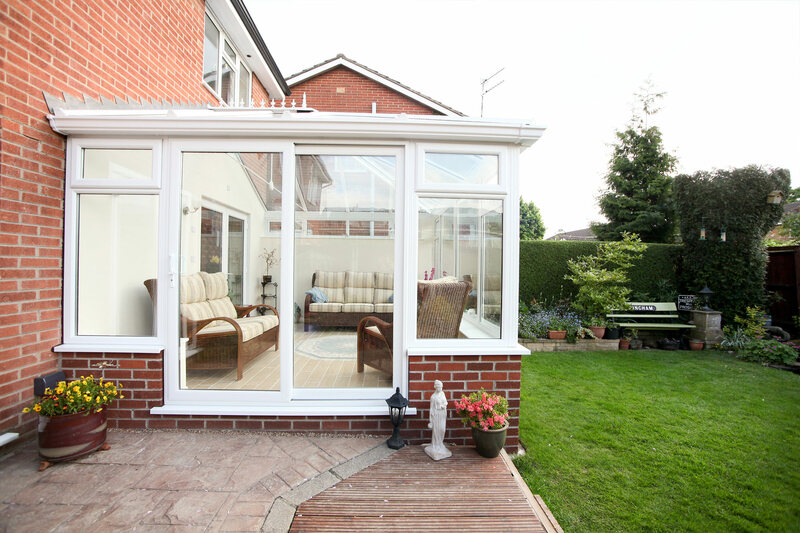 Generally speaking, planning permission is not necessary as a conservatory is a 'permitted development'. (We can complete the planning permission process on your behalf). We will begin laying the foundations of your new conservatory. Once in place we will create the base and walls that form a robust support for the uPVC frames. 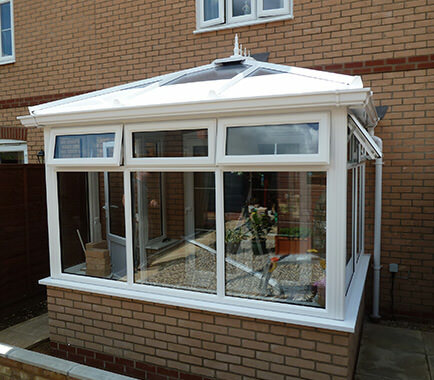 Once the walls and windows are constructed we will install your choice of conservatory roof. This will be the final step of the conservatory building process. Your beautiful new conservatory is ready for you to enjoy! Get ready to move your furniture in and relax in your brand new living area. 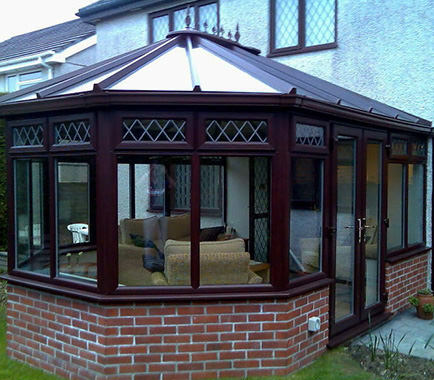 Every conservatory is covered by a generous guarantee. Start planning your dream conservatory today!